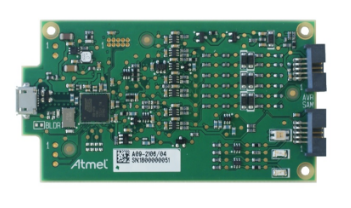 Atmel®-ICE is a powerful development tool for debugging and programming ARM® Cortex®-M based Atmel SAM microcontrollers and also Atmel AVR® microcontrollers with On-Chip Debug (OCD) capability. 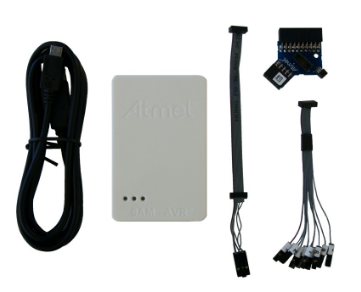 Supports 10-pin 50-mil JTAG connector with both AVR and Cortex pinouts. 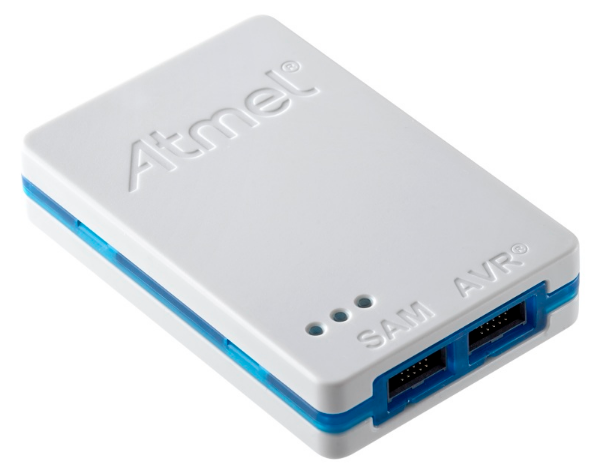 Atmel Studio version 6.2 or later is installed on your computer. 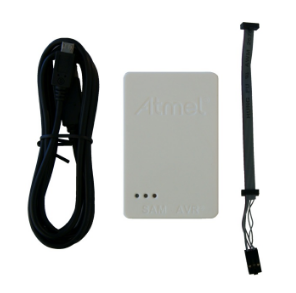 Connected to the host computer using the USB cable provided, or a certified USB-micro cable.